8-26-14 Today’s Tarot is the Six of Earth. If you don’t want to, don’t. It is better to disappoint than to act begrudgingly. 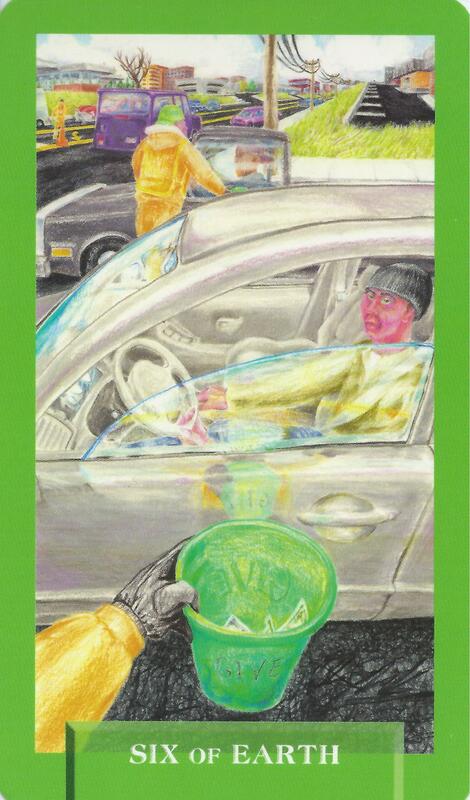 This card is about giving and receiving.